This 153 meter long statue is the biggest statue in the world. It was completed in 2008 and depicts Vairocana Buddha. This statue stands on a 20-meter long lotus throne. 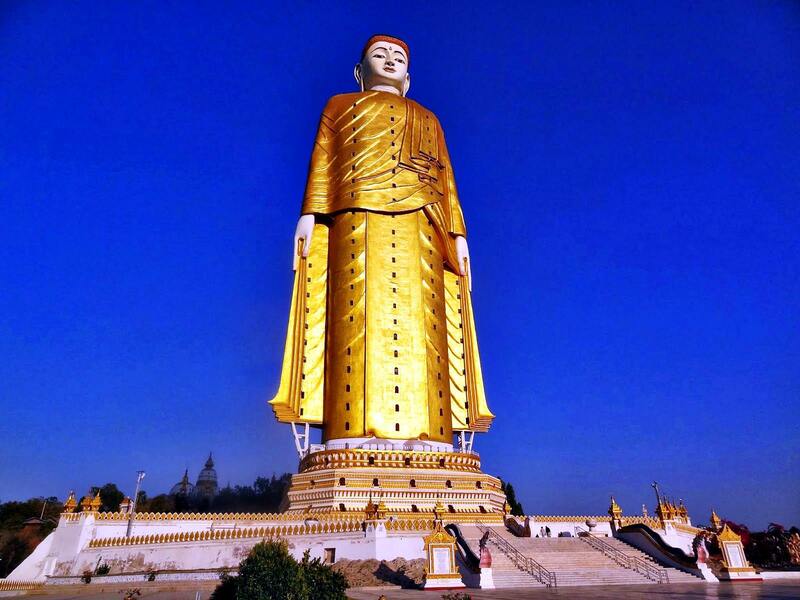 This is the second tallest statue in the world and is 116 meter in height. Situated in Monywa, Myanmar and was completed in 2008. It has an elevator for the visitors to go on the top and enjoy scenic views there. 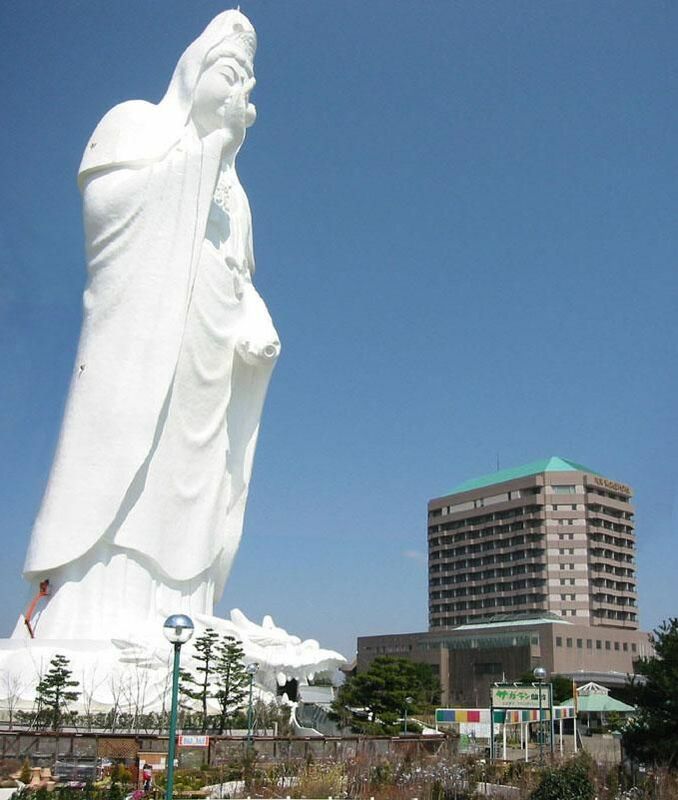 This Buddha statue is 110 meter in height and located in Ushiku city of Japan. The statue is entirely made of Bronze. This also has an elevator for the visitors. At the first level, you hear soothing music, the second floor has a scriptural study hub and the last level has 3000 Buddha statues. 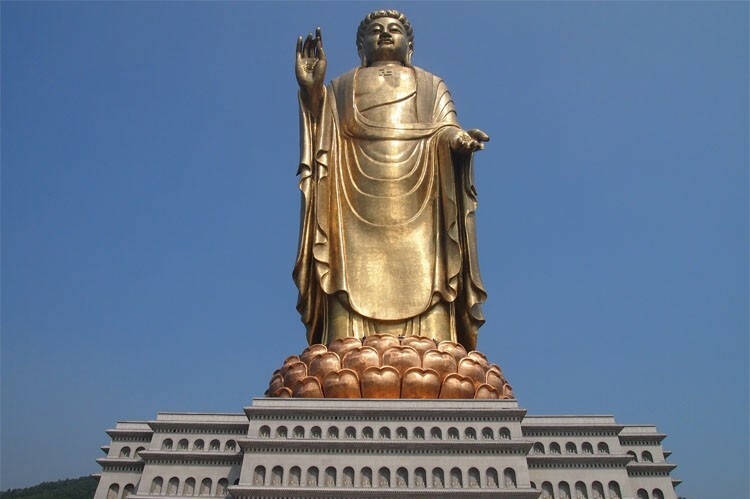 This statue has an epic height of 108 meters and is the fourth one in the list of tallest statues of the world. The statue has three faces which depict blessings from God. This statue took 20 years to complete and has a height of 106 meters. It is located in the Henan province of China. It has 3 meters wide eyes and a 6-meter nose. Located in Sendai, Japan, this statue is 100 meters tall. It represents the Japanese Buddhist Bodhisattva. The statue can also be viewed from many parts of the city. Built in the memory of Russian emperor Peter I, this statue is 98 meters tall and was designed by the Georgian designer Zurab Tsereteli. This is the tallest statue of Thailand. It measures 92 meters in height and its construction was completed in 2008. It was built on the principles of Theravada Buddhism. This statue has a height of 88 meters weighs 700 tons and is entirely made of bronze. This statute is 87 meters in height and has a sword which is 33 meters tall. 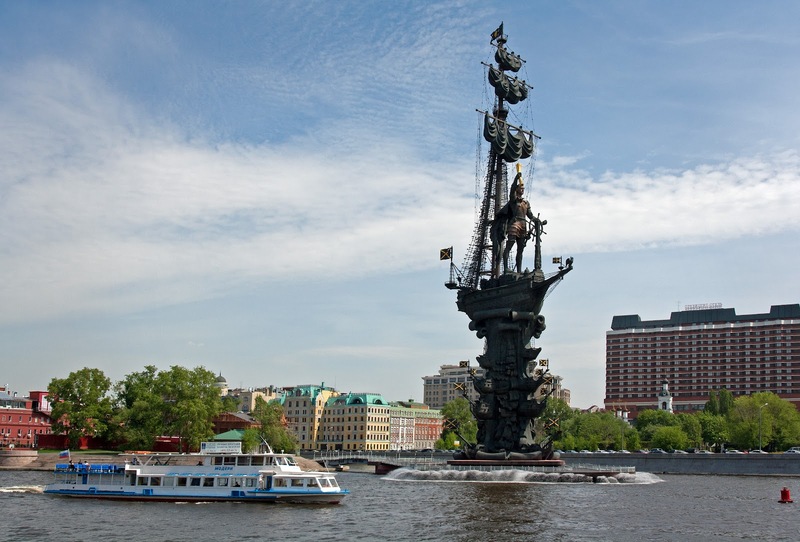 It was built in tribute to the battle of Stalingrad, which was a major battle of World War II. More than 7900 tonnes of concrete has been used in making it and constitutes of 200 steps.